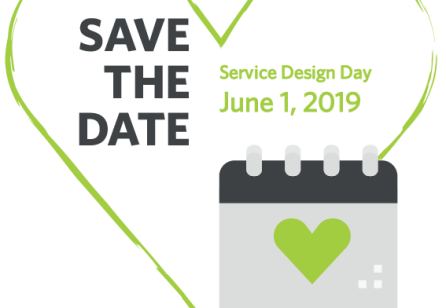 Have you ever been curious about where service design comes from? What it is? Why it relates to so many other fields so well? Or why it makes just so much sense? 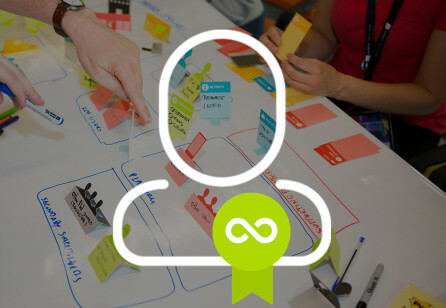 The DC Service Design Chapter’s summer event in August was Service Design Roots. It set out to discuss where service design comes from, what it is, why it relates to so many fields, and why it makes sense to use. 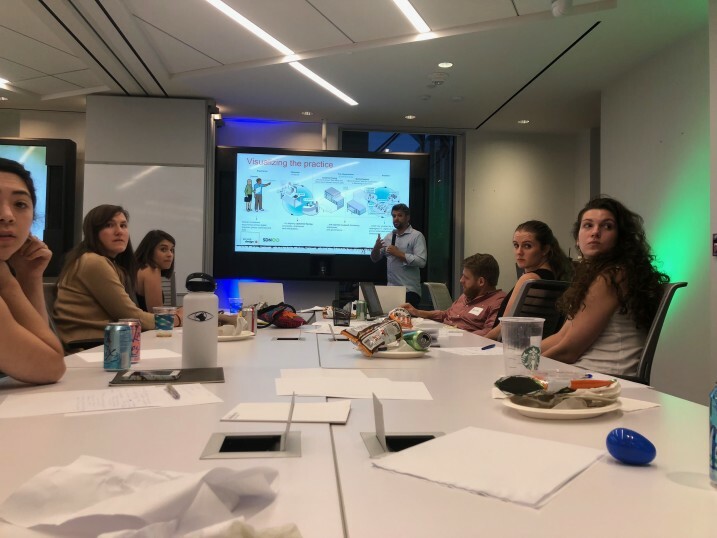 John Gray Parker, a Service Designer from Booz Allen, led a discussion that spanned service design history, background and theory; from Lynn Shostack and Birgit Mager, to Patti Moore and Service dominant logic. The group intersected with questions, thoughts, and critiques, as we engaged in a very meaningful dialogue about what service design is, what it's primary influences are and have been, as well as where it is going. A few questions that stirred up conversation were; “Is Service Design replacing market research?” and “Should Service Design incorporate quantitative research?” The group explored each question for a short time, but the group consensus was these questions could be explored and debated for hours. We all look forward to mulling these over in future meetings. 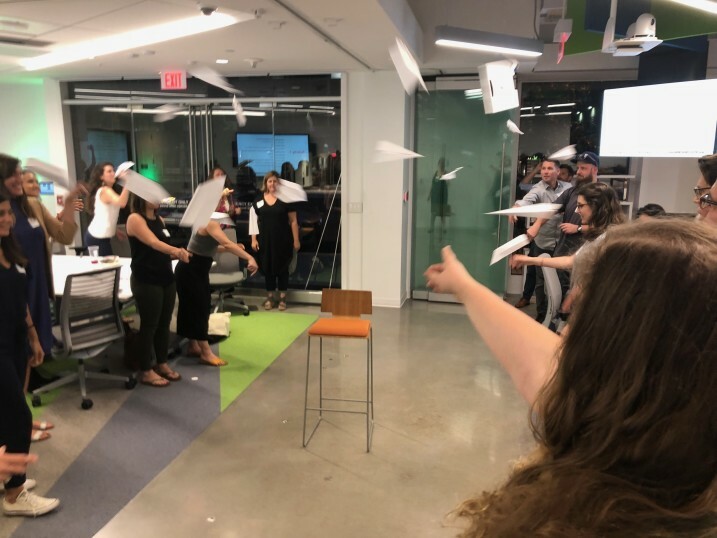 The second half of the evening was led by Jamie Bowerman, a Service Design lead at Booz Allen, who facilitated an interactive workshop exploring the acceptance of chaos, shifting perspective, empathy building, and the ideation of a new service. 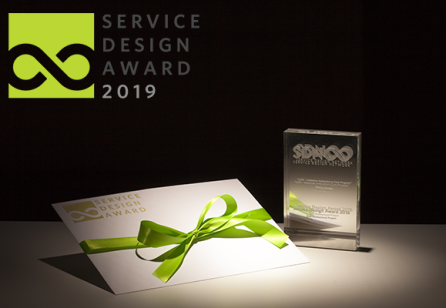 Participants went through the activities in small groups of 4-5 allowing for great opportunity to intimately connect with fellow creatives and get a taste of what Service Design is, the basic tools involved, and how it proves to be a valuable methodology for service innovation. This was the first part of a 3 part series. 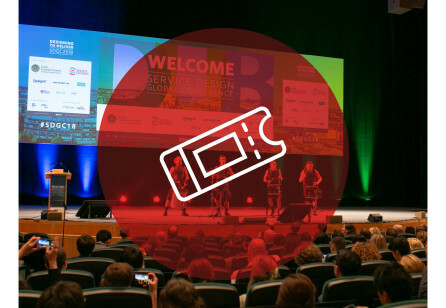 We have planned follow up events that discuss the intersections of Service Design with UX and CX, so stay tuned!